When it comes to advertising for your business most companies today only consider a few of the most popular options such as digital ads, television ads and radio ads. The fact is, however, that there are many other options out there that you should absolutely consider. The following are a few options that almost any business can use, and how they can benefit your company. In most areas of the country there are billboards along most major roads. Most businesses drive by them every day and never even consider trying to put their own ad up for everyone to see. This is unfortunate because it is actually an extremely cost effective way to get your message out there. 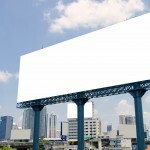 In terms of cost per potential view, billboards are extremely affordable. In most cases you will buy them on a monthly contract, at a price that might surprise you. Once up, your ad will potentially be seen by hundreds of thousands of people. If you’ve never considered this type of ads, it might be a good idea for you. Ads at bus stops (or even on the sides of busses) are an excellent option that many people don’t consider. They have long been around and many businesses have found them to be very effective. Depending on the type of business you’re running, these ads can even be quite targeted based on the demographics of the area and the people who ride the bus. All business owners and dedicated employees of businesses should have business cards to hand out. Having your own business card is extremely affordable and will allow you to have something physical to hand to potential customers should the opportunity arise. Many businesses are overlooking magazine ads because of the fact that most magazines are losing subscribers to the digital content producers. The reality is, however, that millions of people still subscribe to magazines. The fact that the number is shrinking could actually mean you can get a discounted price on your ads. Magazines are also typically going to be very niche specific so you can run an ad directly toward your target market. Having a few thousand flyers printed off and then delivered to people’s homes or placed on their vehicles is a very effective marketing option. You can hire someone to deliver the flyers for a very affordable price and get some great results. Most people who find a flyer on their door or on their windshield will at least give it a brief look, which is often all you’ll need to plant a seed for a new customer. 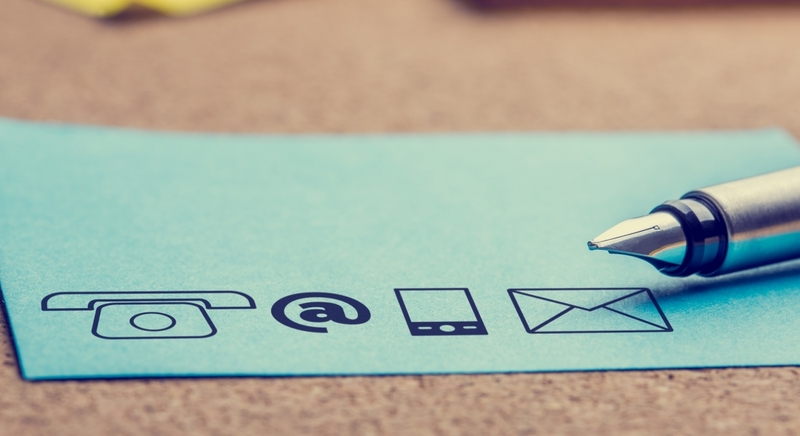 While the most popular ad options are great, you should always be looking for additional ways you can bring in new customers. The most avenues you provide for people to learn about your business, the more likely you are to find new customers. This will, over time, help you to grow your business quite significantly.